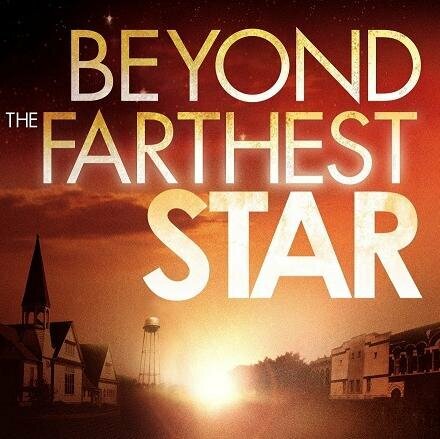 Anne asks the question, “What really is beyond the farthest star?” Her family is being ripped apart while a mysterious stranger leads to more questions… A dying town’s secrets point to murder and an unexpected sacrifice may reveal the truth she anxiously seeks. Thanks for posting this. “Beyond the Farthest Star” is an incredible film that demonstrates that there is hope and redemption available for all. It is also a well produced movie with a riveting storyline and with actors who know how to bring layers to their characters.